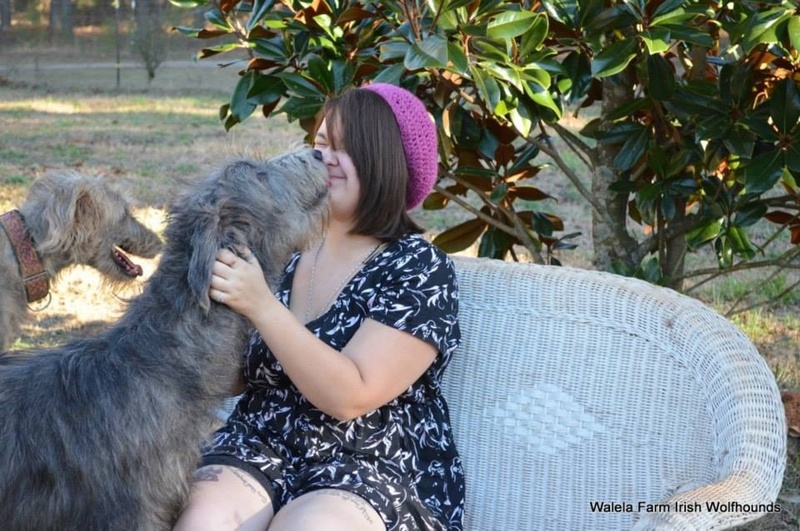 'Walela' is the Cherokee word for hummingbird, the bird of joy. 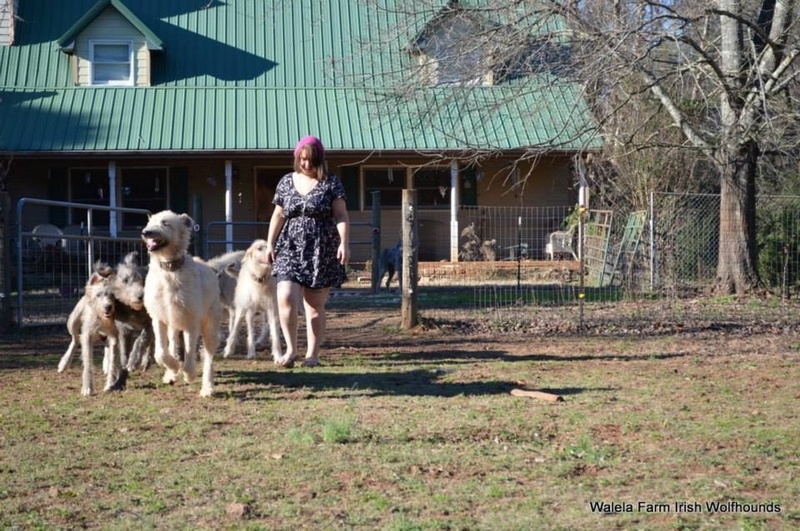 We couldn't think of a better name for our little farm. 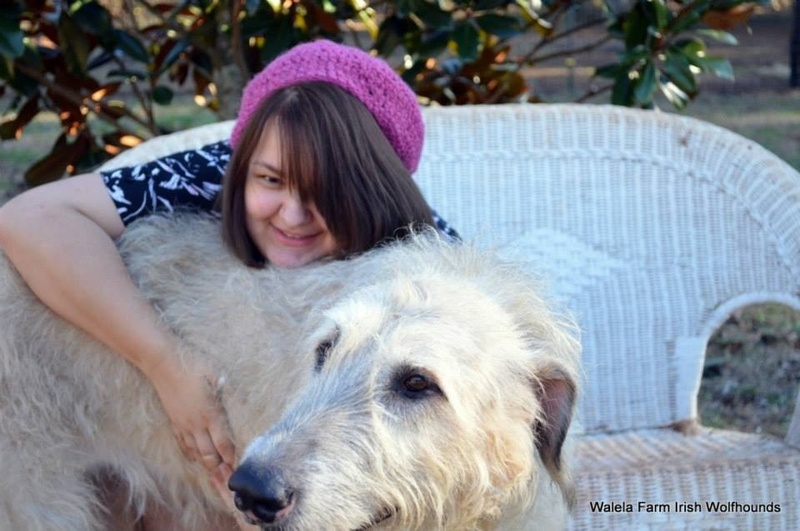 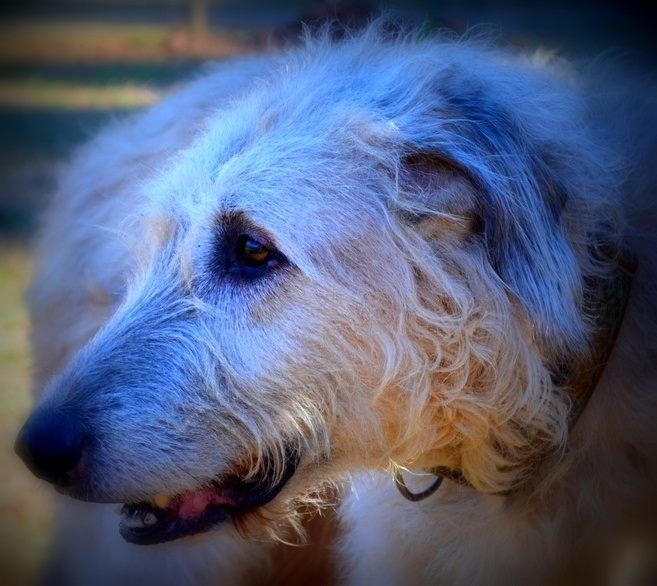 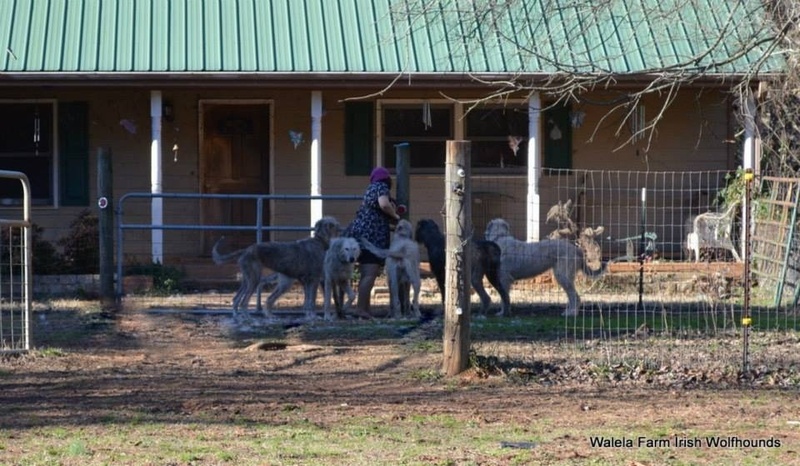 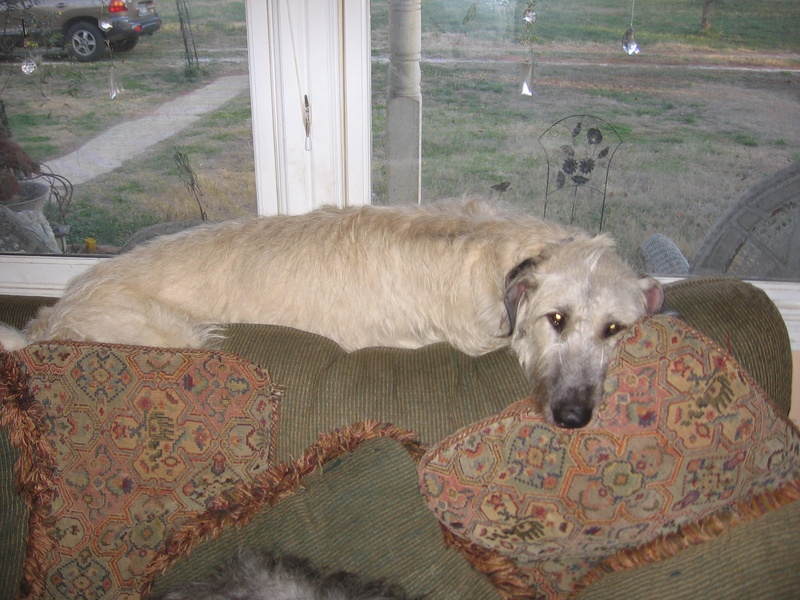 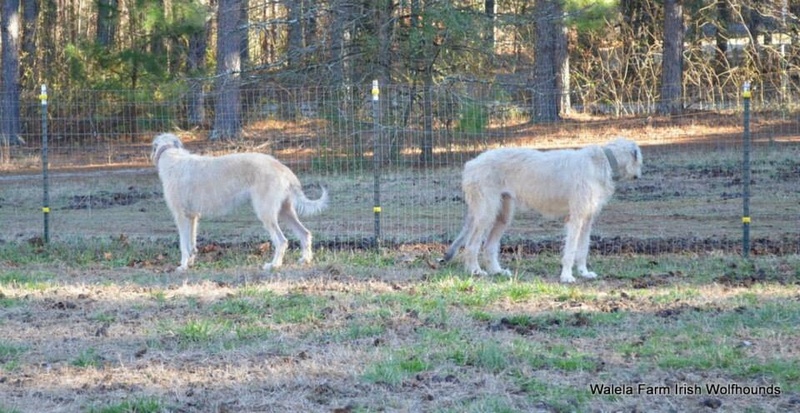 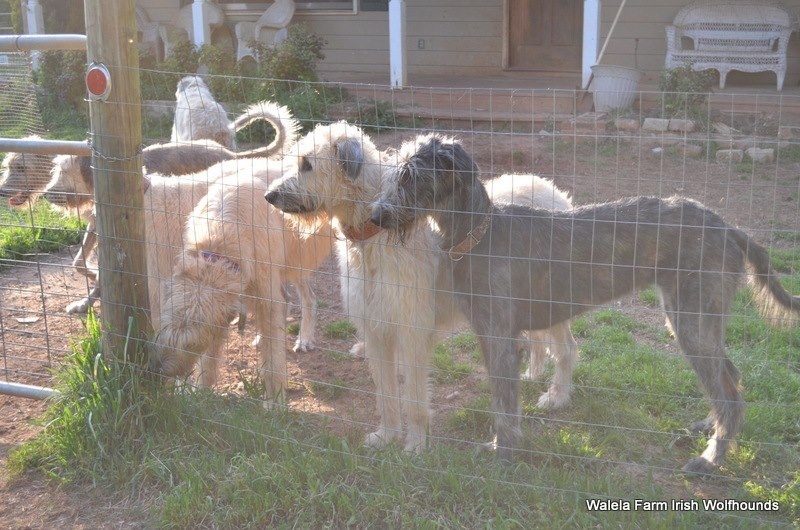 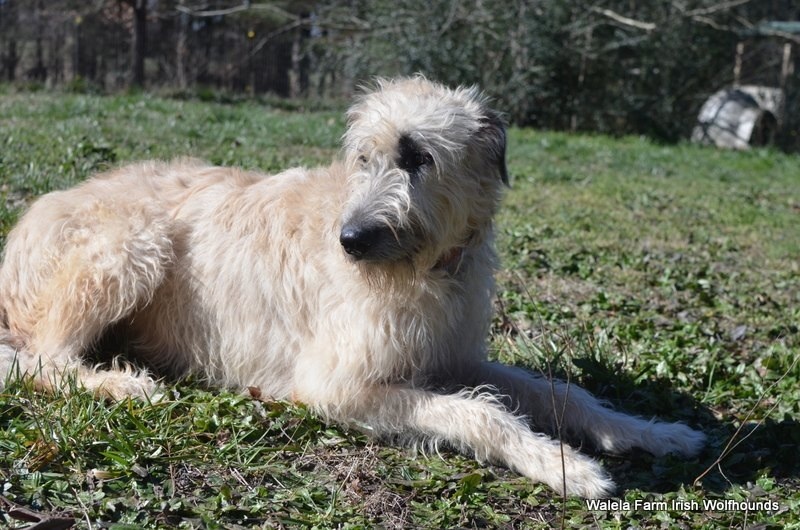 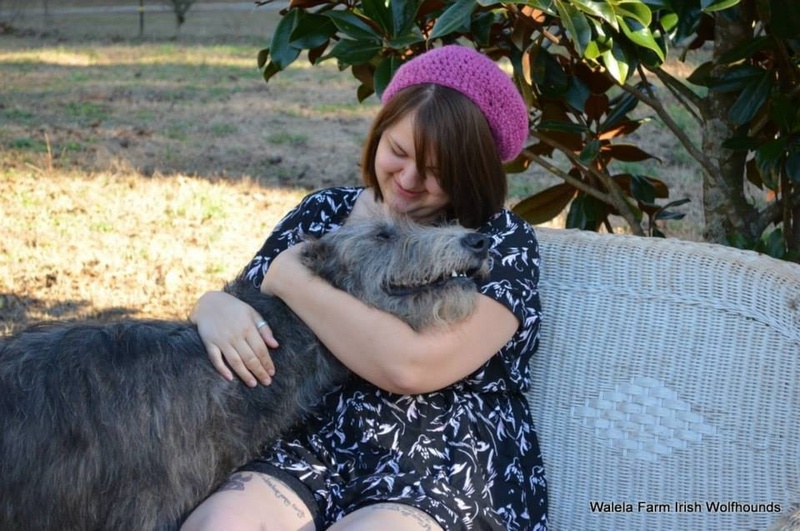 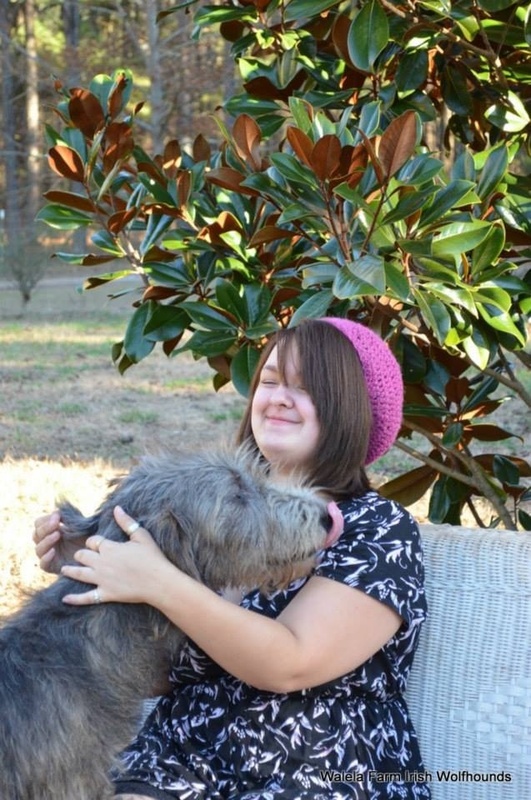 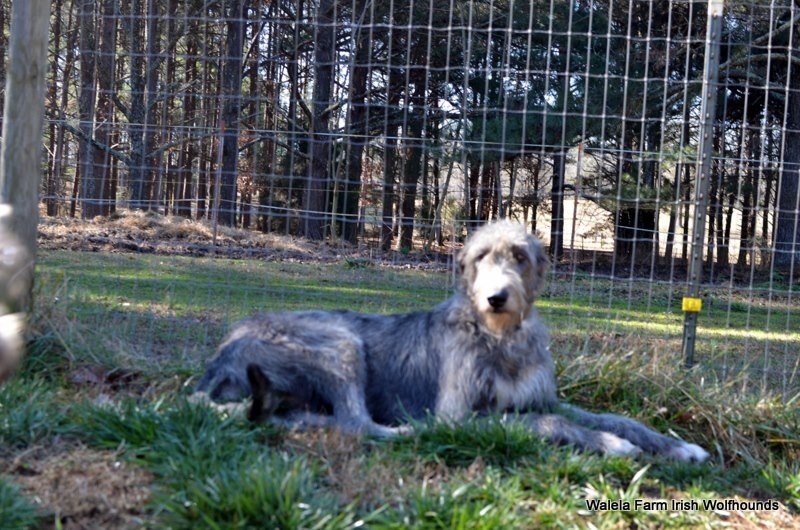 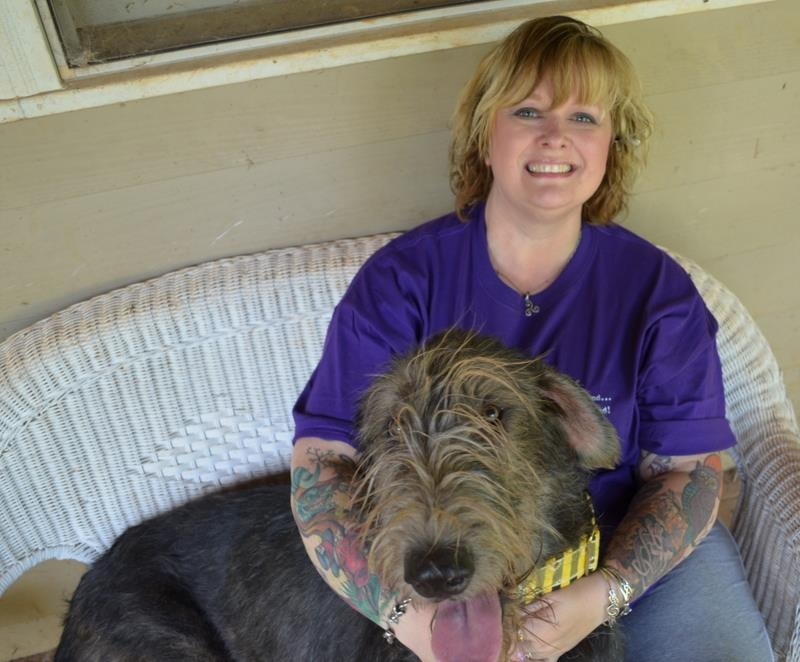 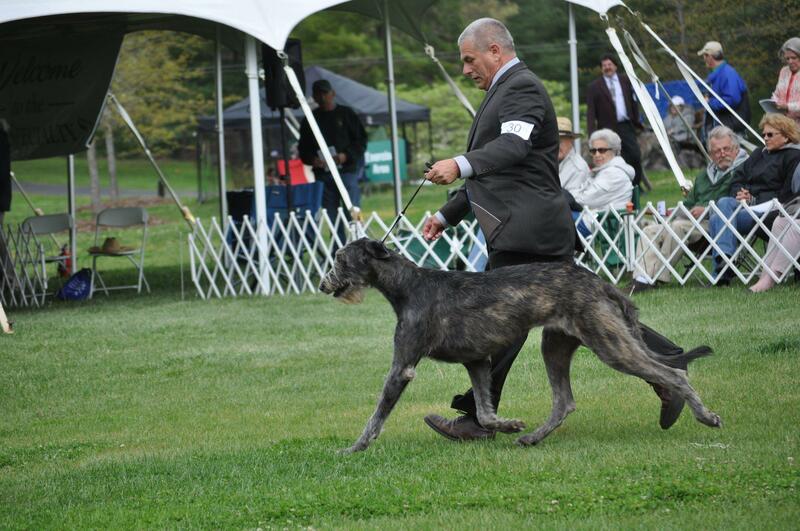 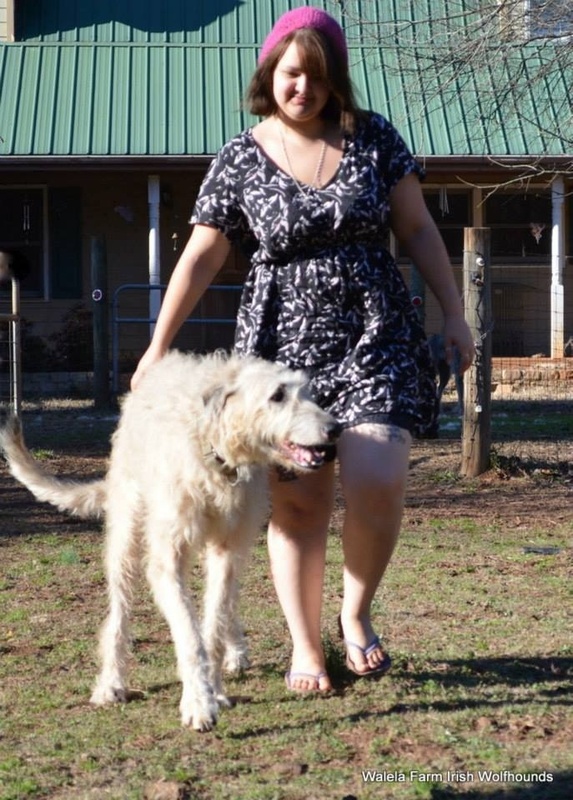 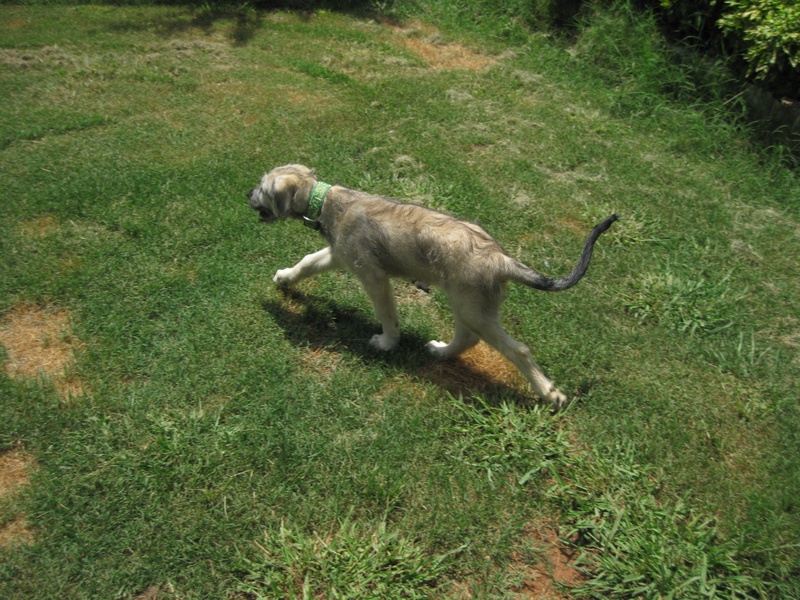 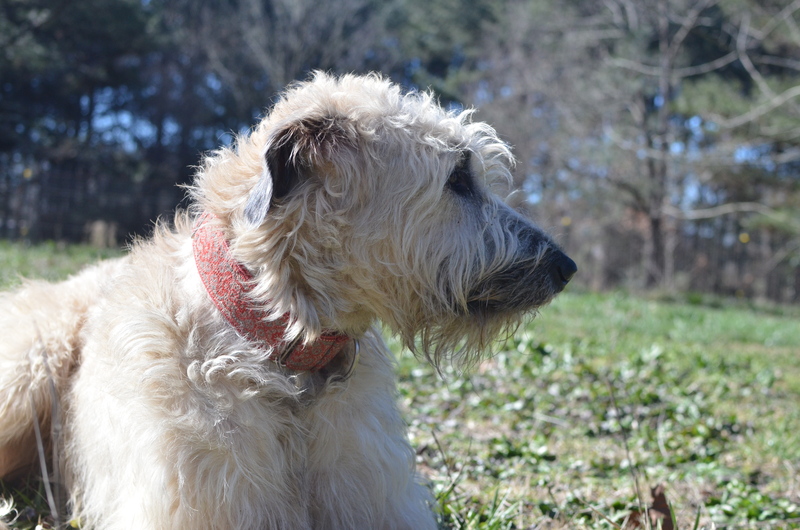 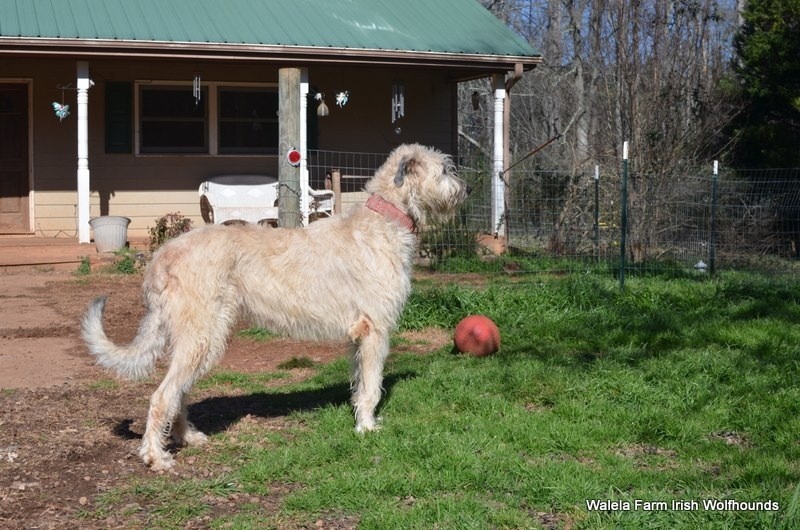 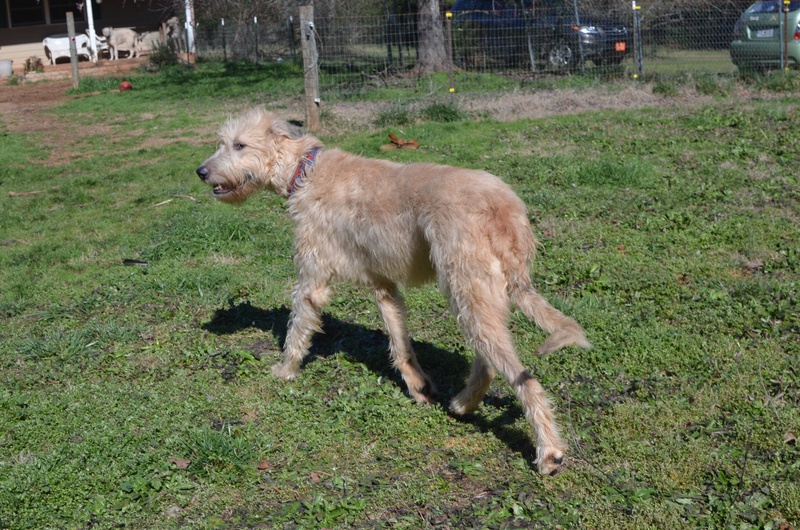 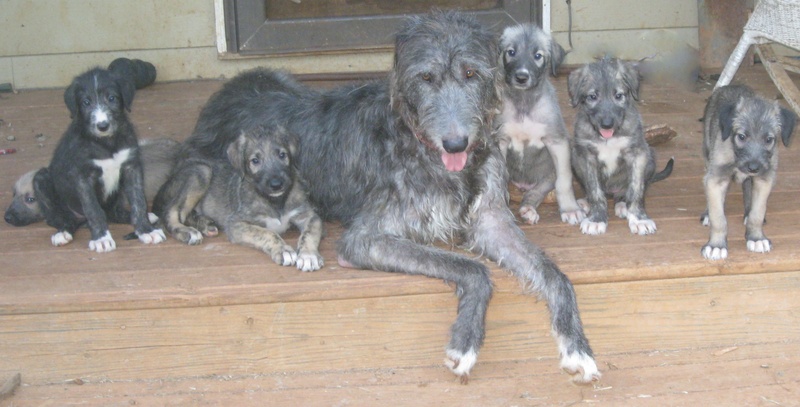 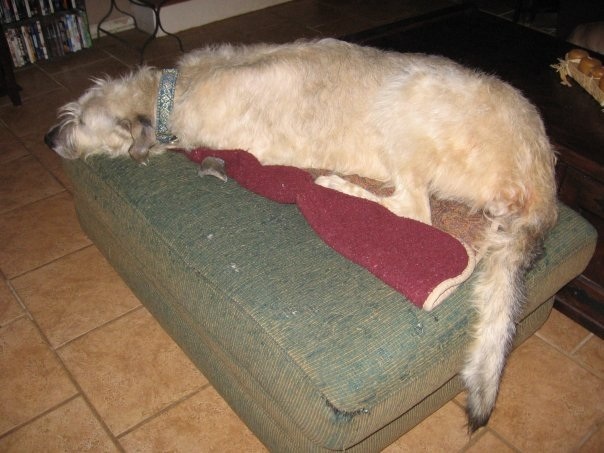 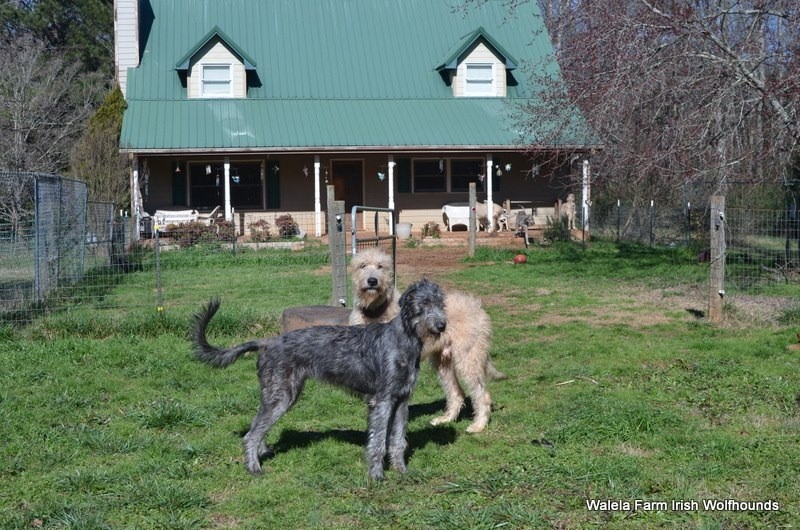 We are a small hobby breeder of Irish wolfhounds located just outside the metro area of Atlanta, Georgia. 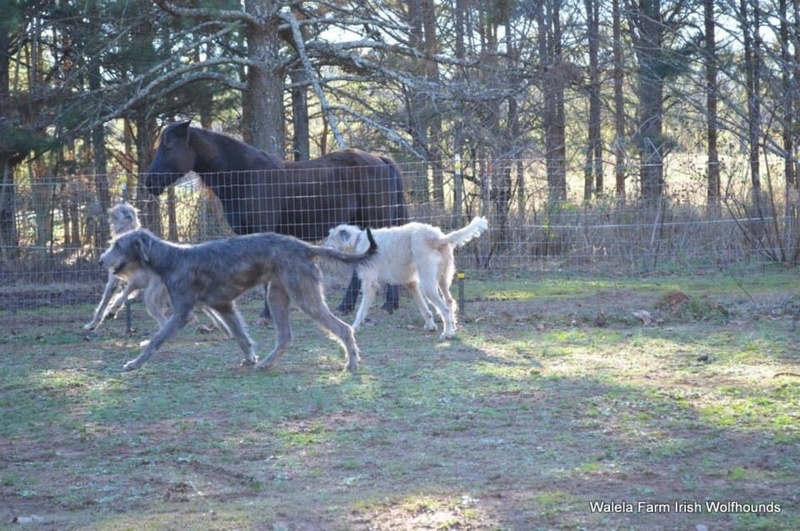 Our goal is to breed for health, longevity, conformation and temperament. 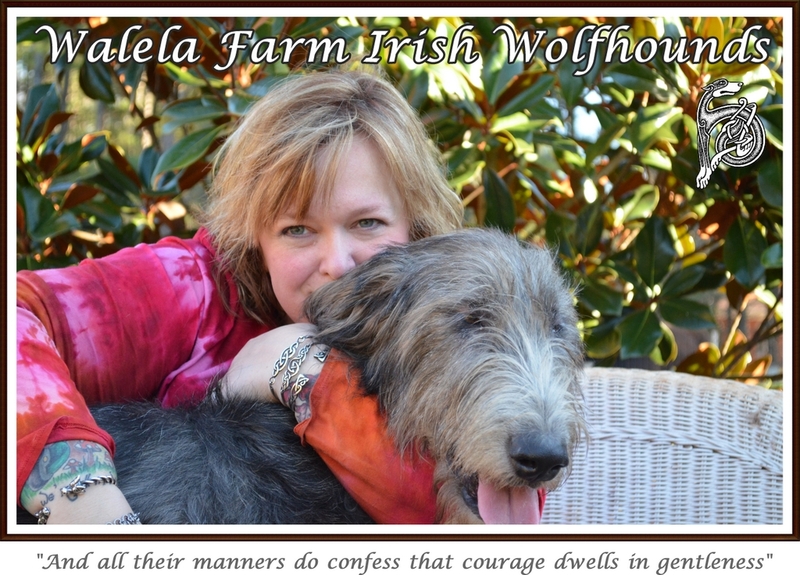 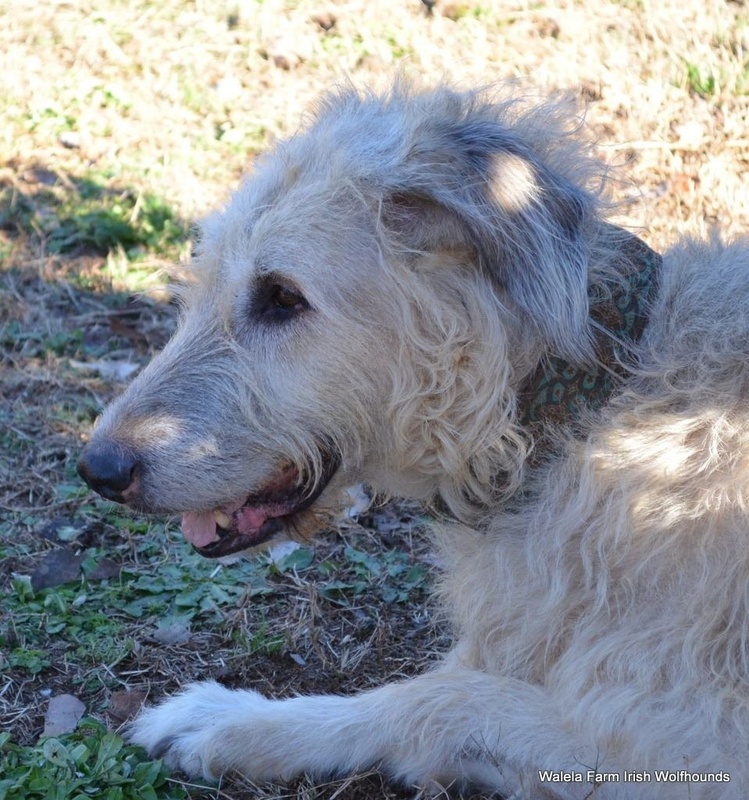 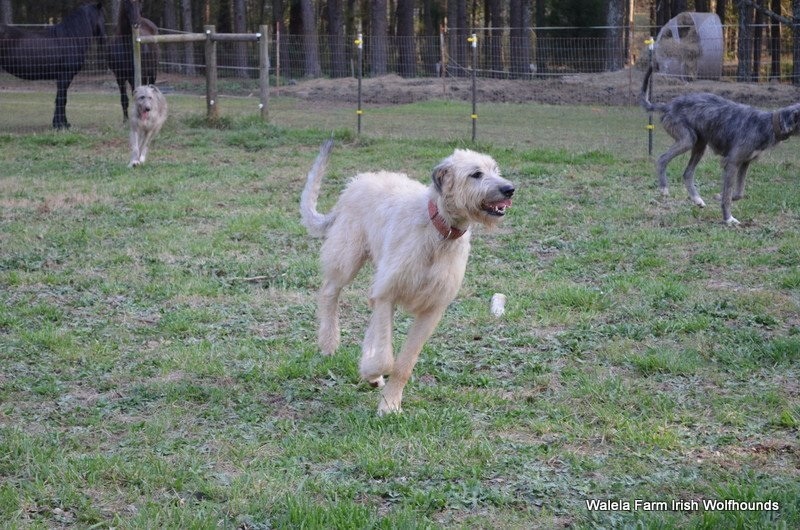 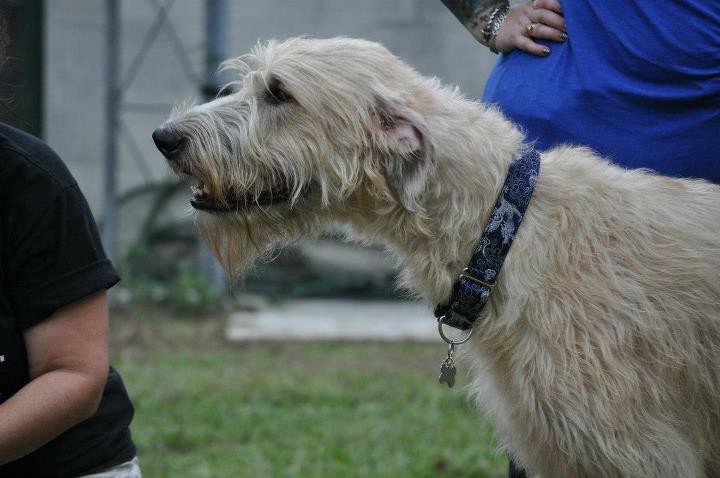 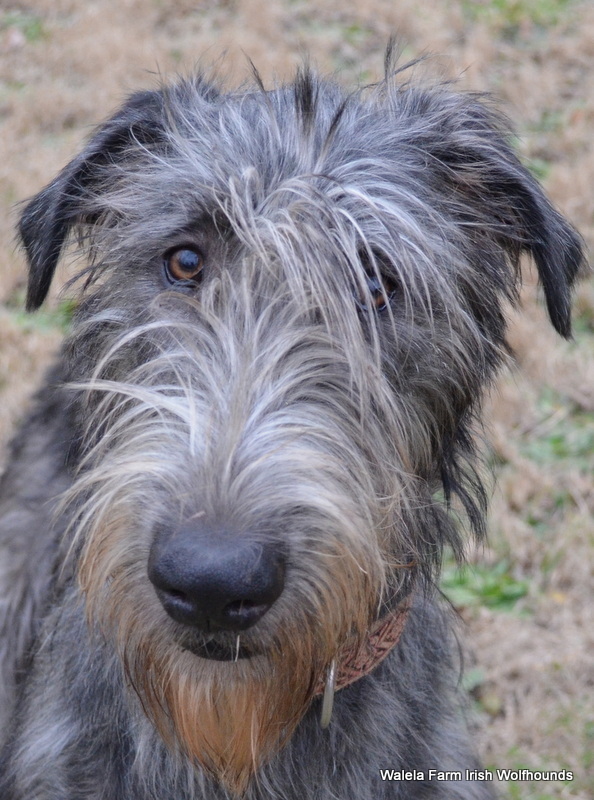 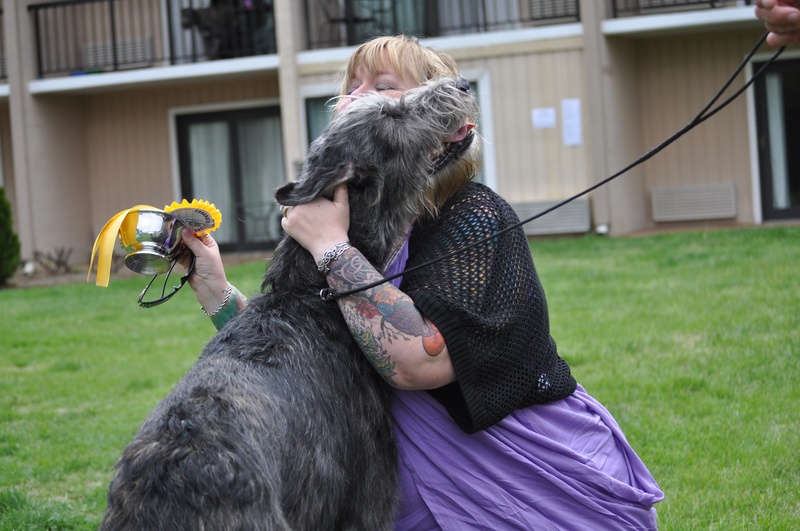 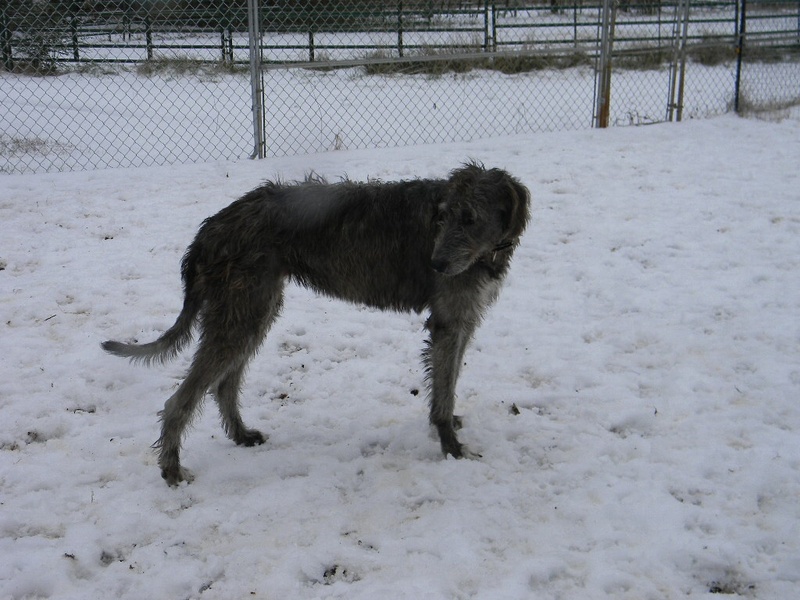 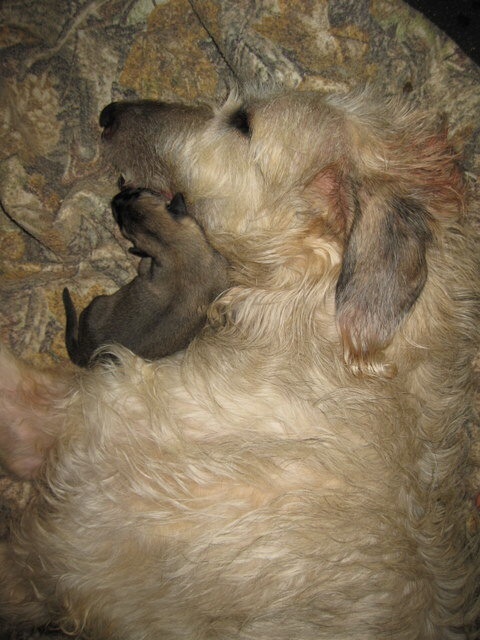 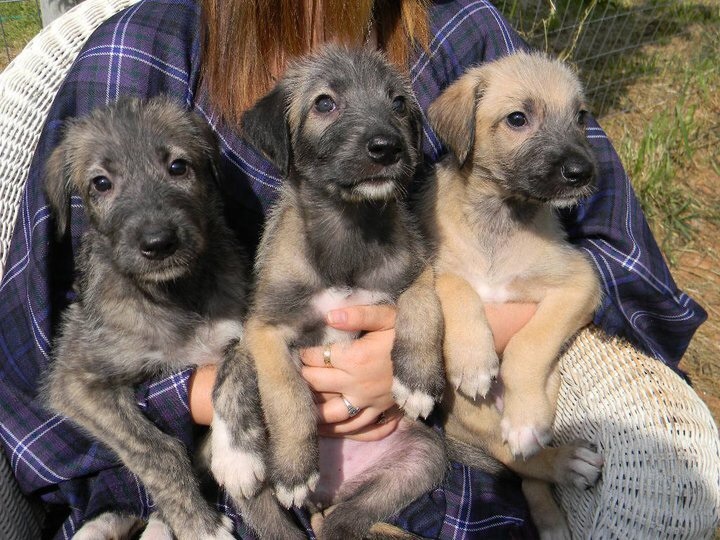 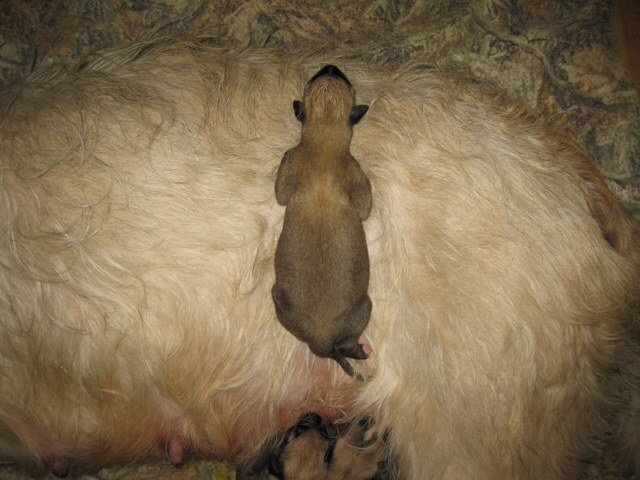 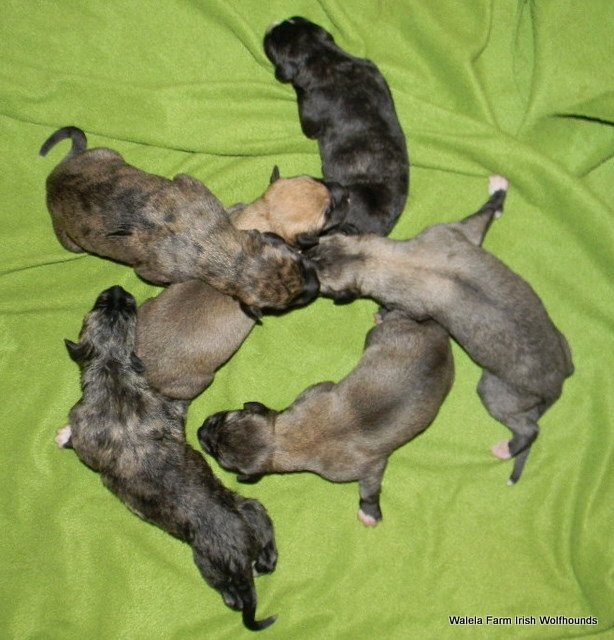 Please take a moment to look through our site and if you are interested in more information or bringing a wolfhound into your family, contact us. 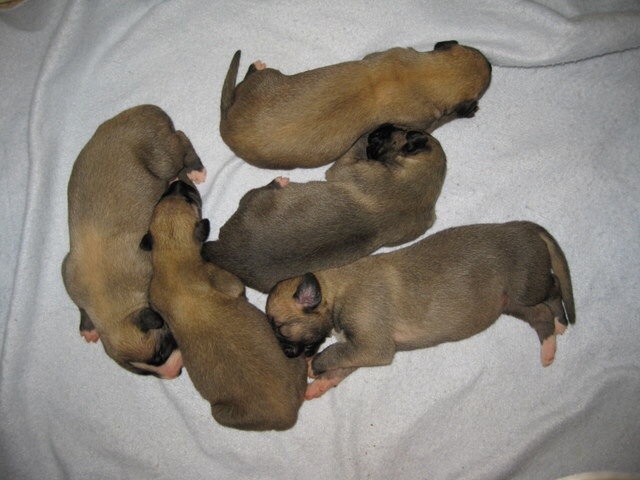 We are in the process of updating and changing our website. 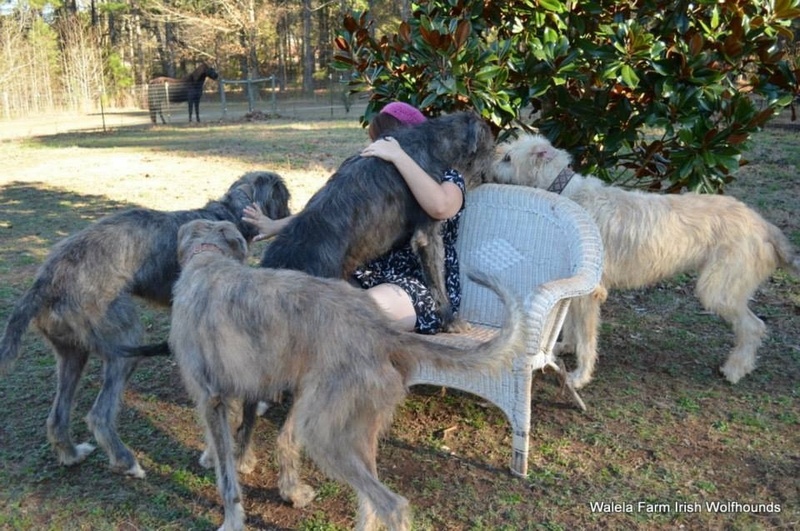 Please bear with us as we create a site that provides you with information about us and about Irish wolfhounds as a whole. 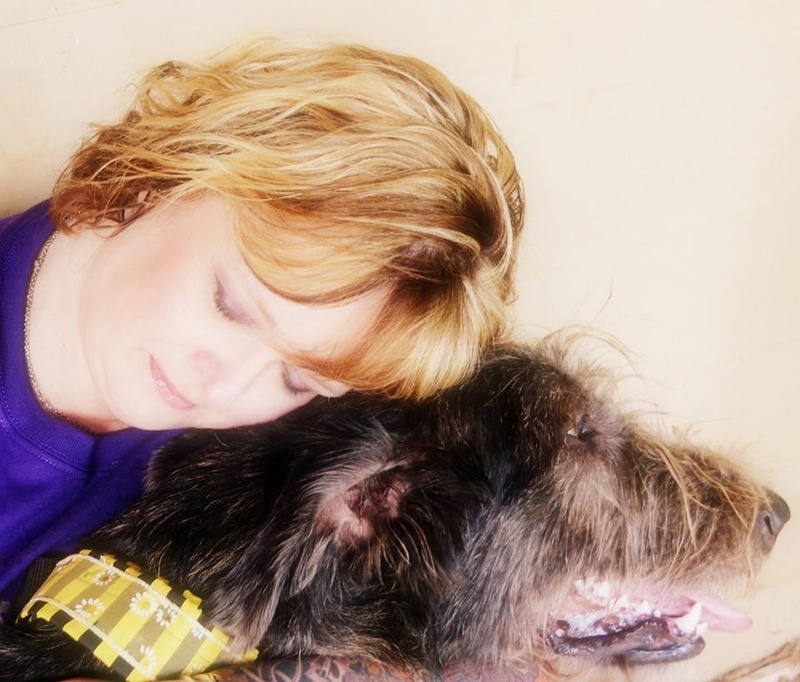 In the meantime, please don't hesitate to contact us with any questions you may have.